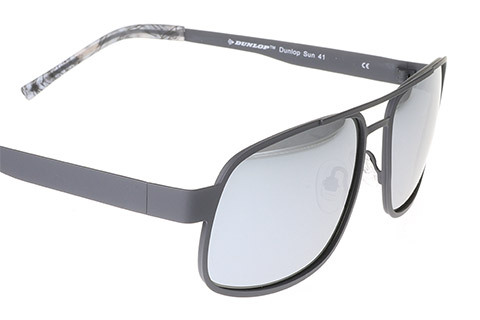 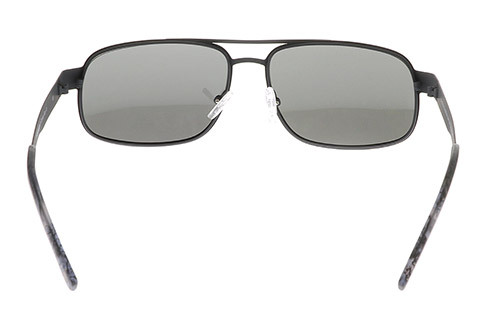 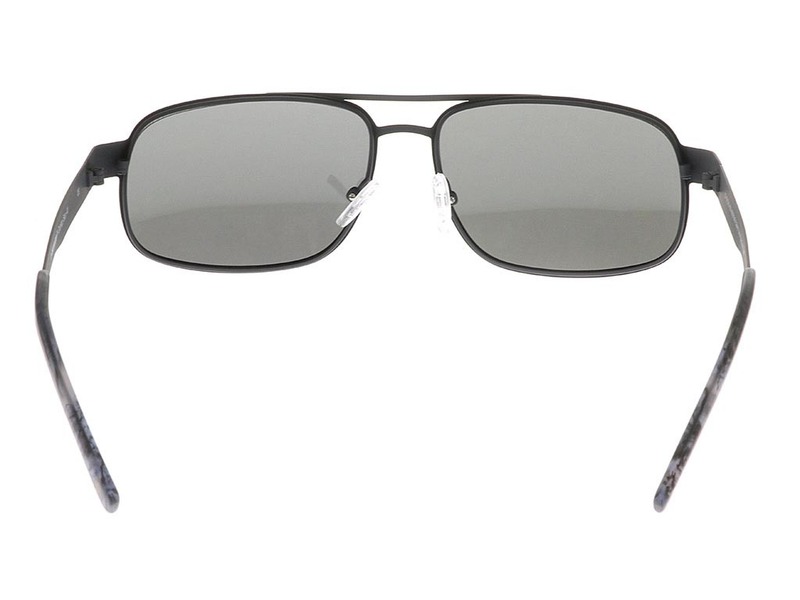 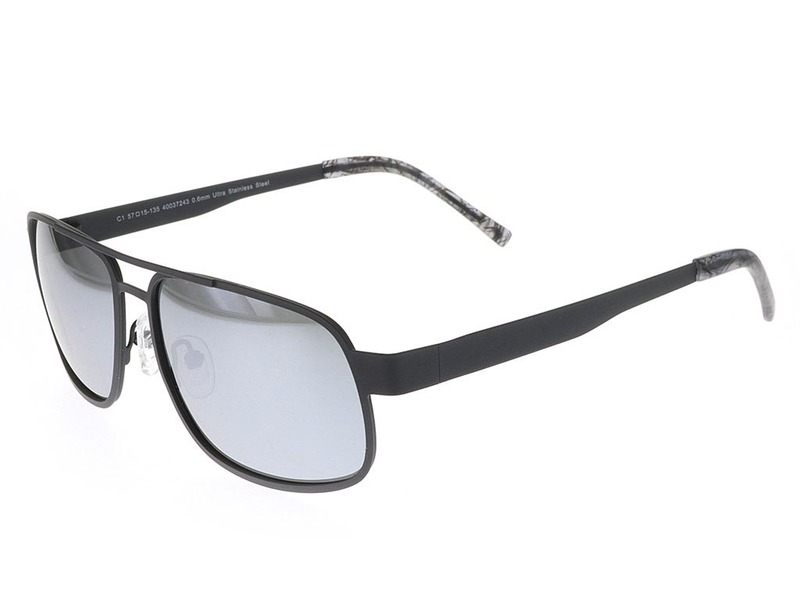 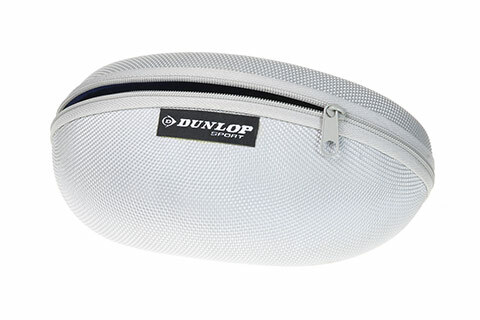 These sleek and wearable Dunlop Sun 41 sunglasses are incredibly versatile. 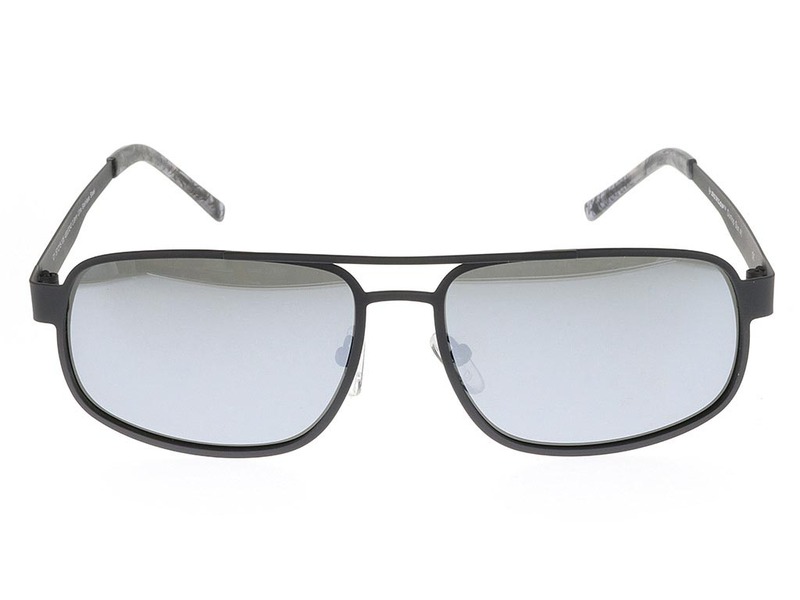 The matte grey injected metal frame is cut into a classic rectangle shape, adding delicate angles to your facial features. 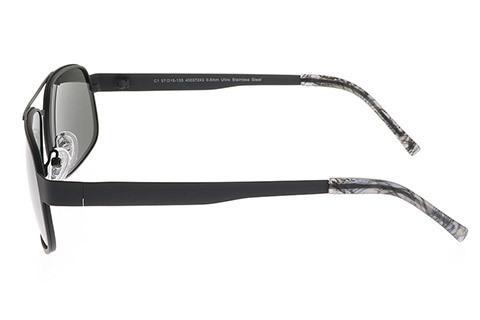 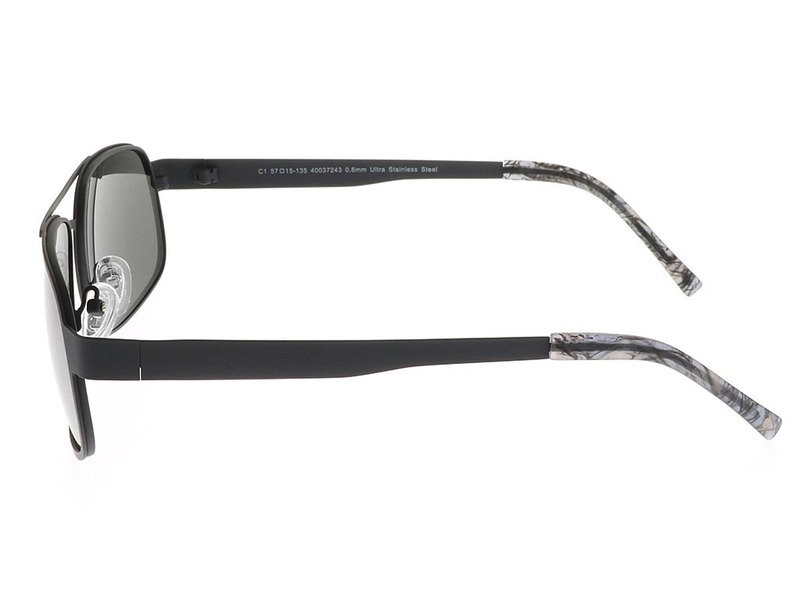 Sun 41 sunglasses turn contemporary with grey green mirror lenses offering a modern chic. 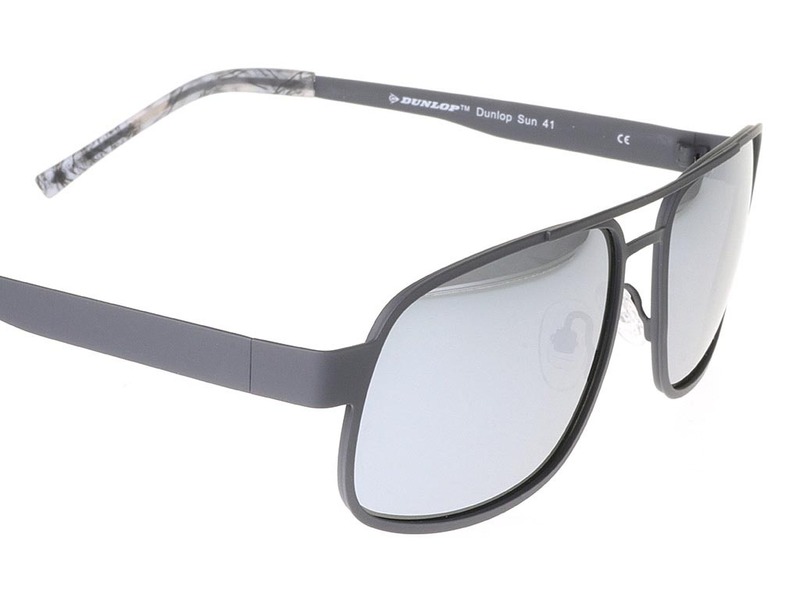 These lenses are also polarised to provide exceptional, clear vision, while the brand’s unique logo featured at the temple tips ensures authenticity. 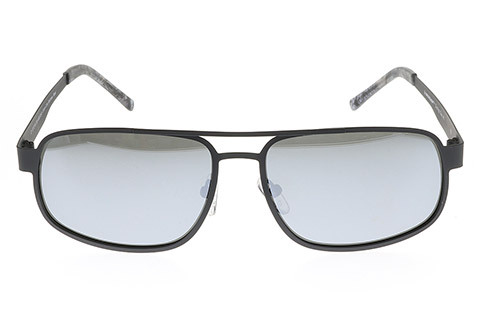 In addition, you can rely on full UV protection from these shades. 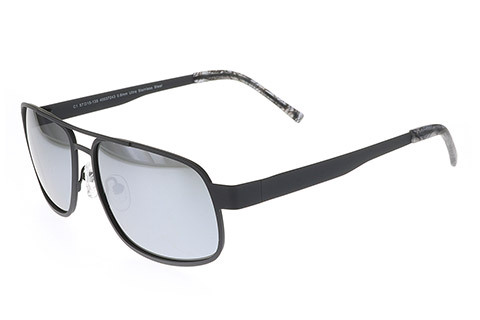 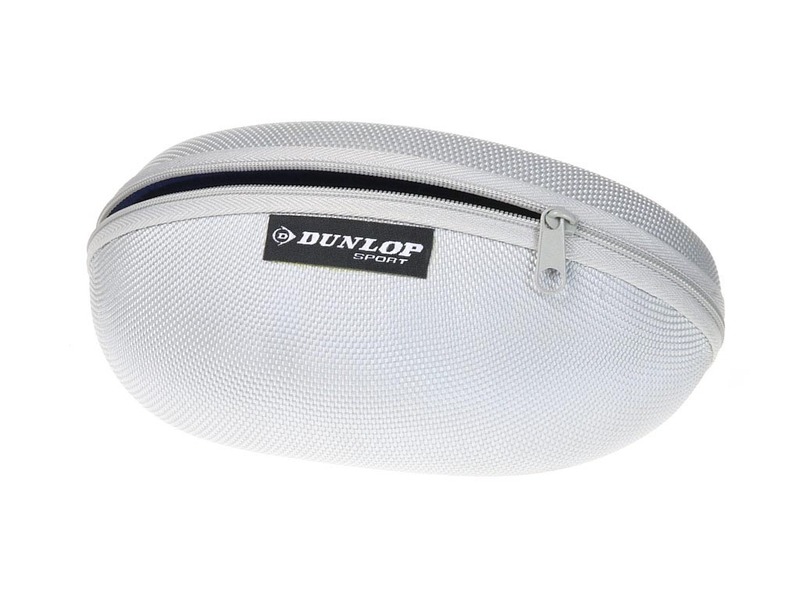 Buy Dunlop sunglasses online cheaper when you shop at FeelGoodContacts.ie.